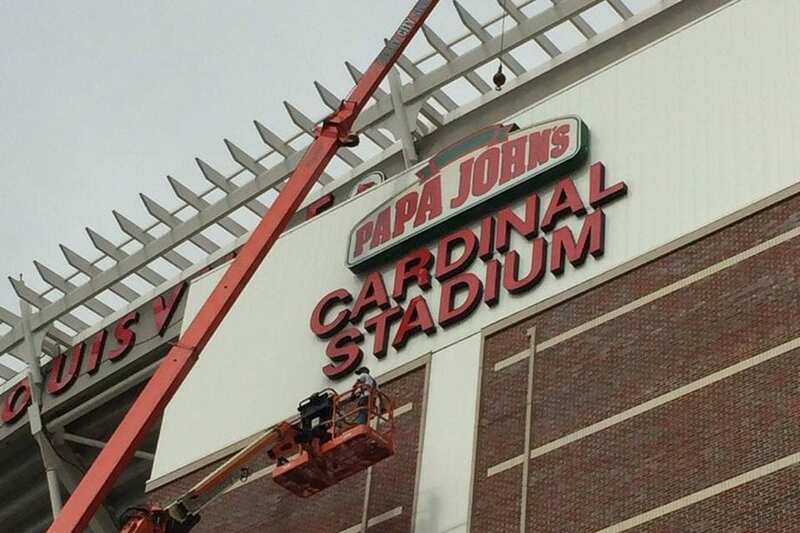 Last month, the University of Louisville announced it was changing the name of its football stadium from “Papa John’s Cardinal Stadium” to simply “Cardinal Stadium.” How come? Papa John’s founder and board chairman, John Schnatter, confirmed a report in a Forbes magazine article (it’s long and contains material that may offend some) that he used a racial slur in a conference call with the company’s marketing agency. In her statement, University of Louisville president Neeli Bendapudi underscored the school’s commitment to “diversity,” “equity,” and “inclusion” as the reason for making the change. John Schnatter is just the latest—and will undoubtedly not be the last—donor to cause an organization to wrestle with what fundraisers and students of philanthropy call the “tainted money” problem: whether to accept or keep gifts from people whose personal or business conduct was disreputable. The question first emerged in modern philanthropy over a century ago, when a Congregationalist minister in Columbus, Ohio—Washington Gladden—urged his denomination to refuse a grant from John D. Rockefeller because the oilman used unscrupulous methods to build his fortune. It took the money. The tainted-money problem also figures in a variety of literary works, including George Bernard Shaw’s play, Major Barbara, which premiered in London the same year that Pastor Gladden delivered his sermon and centered around the dilemma of a Salvation Army officer over accepting a donation from her father, a notorious weapons manufacturer. She took the money too. Since then, gifts large and small have prompted similar agonizing in all sorts of organizations. Last year, for example, the University of Southern California rejected a $5 million gift from Harvey Weinstein to help women filmmakers after accusations of sexual assaults were made against him. With limited success so far, protesters have also been urging art museums to shun donations from the Sackler family, long-time cultural patrons, who own the company that manufactures oxycontin, a drug implicated in the opioid crisis. Rather than providing justification for turning back a gift, as Pastor Gladden thought, the fact that a fortune may have been made through dubious means might be why churches and other charities should take it, for in doing so, they will not only enable society to benefit, but also help the giver show his or her true worth. To be sure, every organization has its limits. Although a variety of rules exist to ensure that charities are not self-serving, the directors and staffs of nonprofits usually have considerable latitude to operate within them, including determining whose and what kind of support to accept. Such judgments are often more matters of prudence than principle, no different in many ways than other decisions organizations face on a variety of issues. A charity would be unwise to take contributions from supporters whose backing raised questions about what it really stood for, but exactly which supporters they are is ultimately the responsibility of those entrusted with the organization’s mission and values. Did the University of Louisville make the right call? And what should Purdue do with the John H. Schnatter Center for Economic Research? (The Trustees are currently trying to decide.) Let’s see what you think. Post your replies below. If you want to know more about the controversy, view this story from USA Today, which includes a response from Mr. Schnatter. 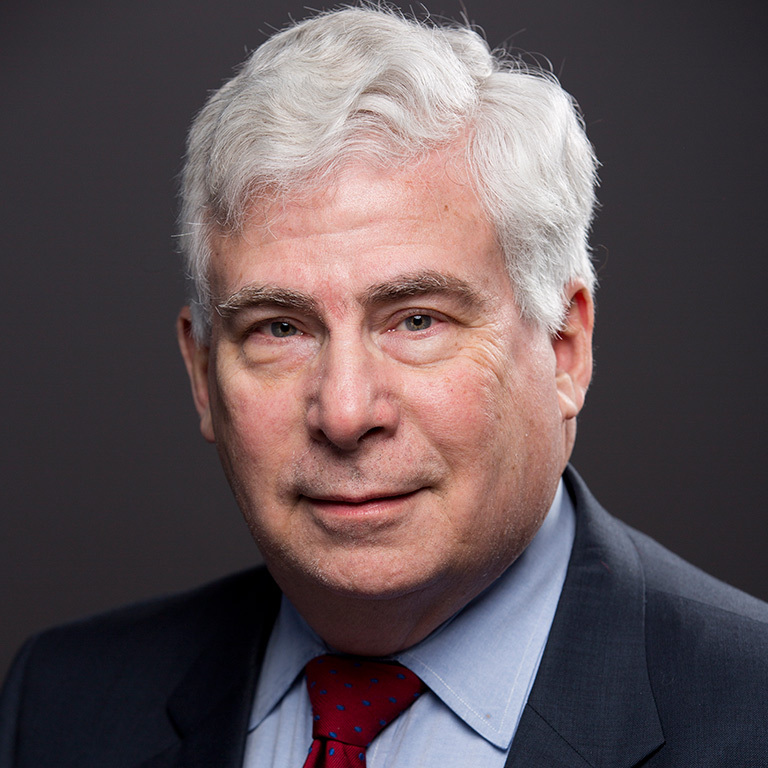 Leslie Lenkowsky is Professor Emeritus in Public Affairs and Philanthropy at Indiana University. Great article about a compelling topic. Do note that President Neeli Bendapudi is the first female president of Uofl. This article references her as a man. Meghan, thank you for your reply. We have updated the story accordingly.